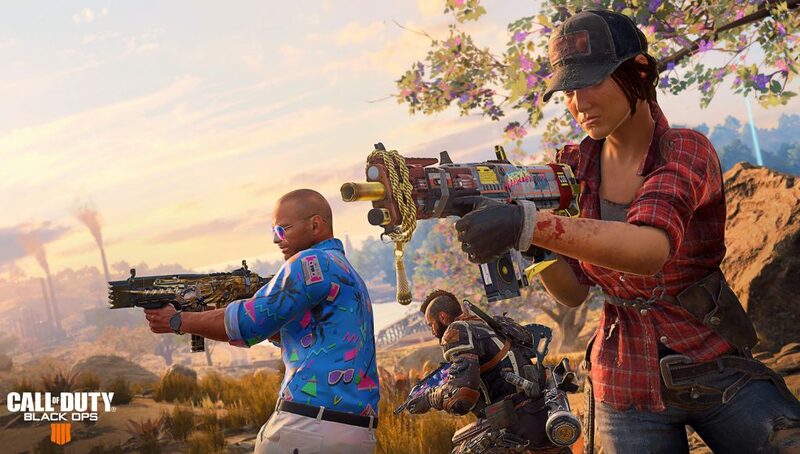 Today’s new game settings update brings the Shamrock & Awe event to Call of Duty: Black Ops 4 on Xbox One and PC, after the in-game event debuted on PS4 last week. 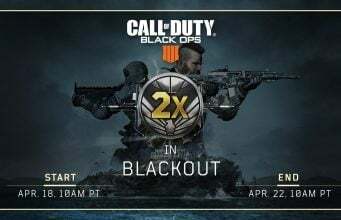 The Shamrock & Awe event ends on March 26 on PlayStation 4, and April 2 on Xbox One and PC. PlayStation 4 players also got access to the new Blackjack Shop update with new purchasable bundle including The Replacer Character. And just in case you missed this morning’s teaser… Delphi awaits. 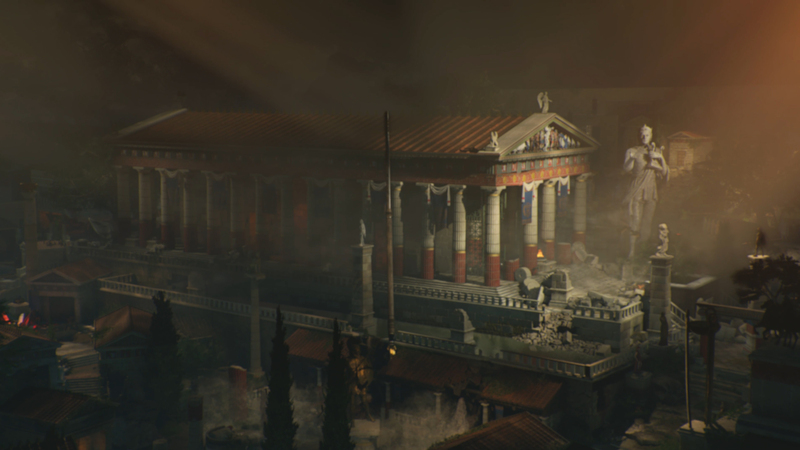 Zombies: As we prepare for the upcoming release of “Ancient Evil”, we’ve temporarily removed the “New Map” playlist on PC, which was previously for “Dead of the Night”. 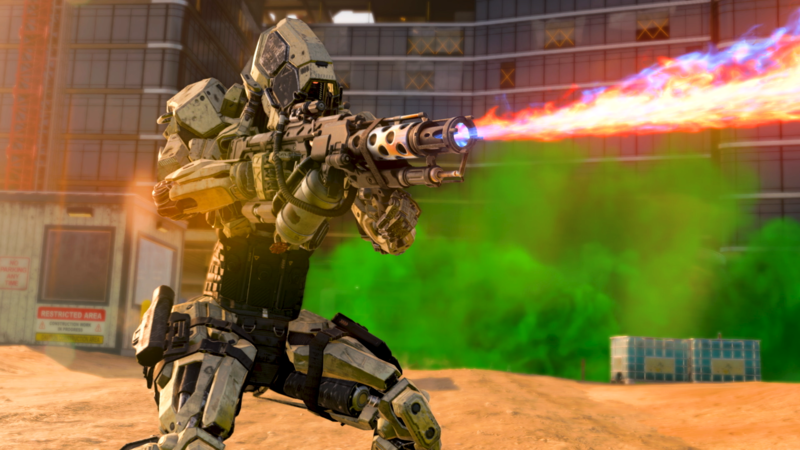 This map will still be playable in the “Chaos” playlist moving forward.